Jon Jones returns from his USADA violation to fight for the Light Heavyweight championship against Alexander Gustafsson for the second time at UFC 232. Jones is one of the most divisive figures in the sport, a tale of dazzling talent that has been marred by his run-ins with the law and his history of substance abuse. He failed a USADA test in July 2017 and has not set foot inside the cage since. His TKO victory over Daniel Cormier at UFC 214 deemed a No Contest. Daniel Cormier retained the Light Heavyweight belt and has been the champion ever since. The pair fought at UFC 165 in a barnburner that saw Jon Jones retain his Light Heavyweight title. 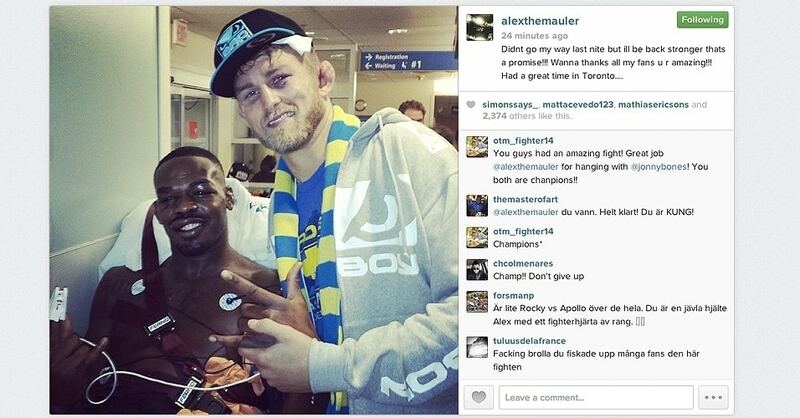 Gustafsson had his work cut out against the unstoppable looking Jones but he put him to work. The fight’s outcome caused argument as Jones had to be helped out of the Octagon due to the injuries he sustained in the fight. Over five years have passed and the men now face one another on the 29th of December. Gustafsson confirmed the news on his Twitter feed earlier today. 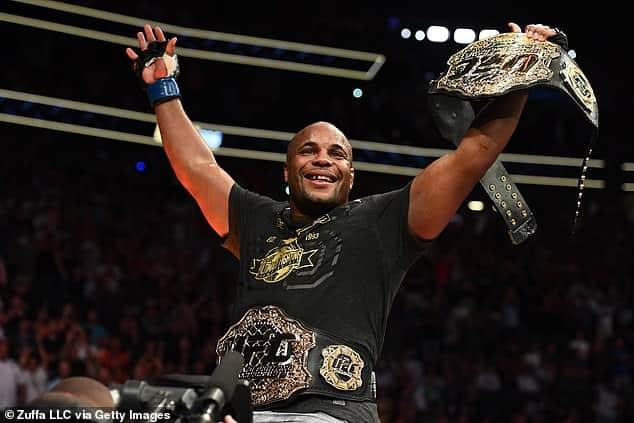 Earlier this month, Daniel Cormier said that he wished to retain the Light Heavyweight belt after pressure from the UFC to vacate. As usual Jon Jones had a cutting remark ready for the Champ Champ. The UFC has stripped Daniel Cormier of the Light Heavyweight title which he last defended in January 2018. Daniel Cormier went up in weight and defeated Stipe Miocic to claim the Heavyweight strap. 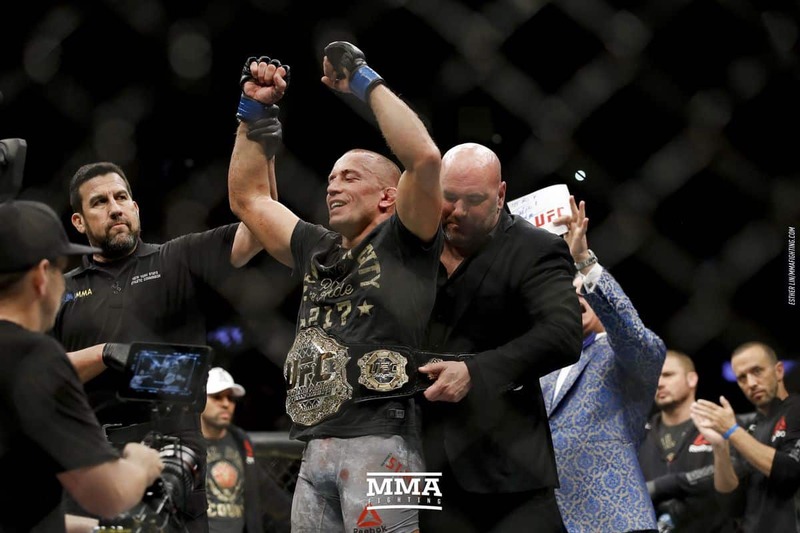 This victory made him the second fighter in history to hold two belts simultaneously. Cormier defends the Heavyweight title against Derrick Lewis at UFC 230 on November 3rd. The question remains, will Daniel Cormier drop down in weight to fight the winner of this Light Heavyweight title fight? The feud between Jon Jones and Daniel Cormier is one the heated feuds in the sport and the only thing Daniel Cormier does not have on his stellar resume is a win over Jon “Bones” Jones. If Gustafsson wins Daniel Cormier can angle for a rematch. They fought at UFC 192 where Cormier won a split decision. If the fight with Brock Lesnar never materializes this could be Cormier’s next best option. The Light Heavyweight division slim pickings demand new faces. Dominick Reyes has shown potential and if he keeps up with his winning ways a match up with one of these three men looks promising. Volkan Ozedmir could challenge for the title with a few wins, which unfortunately involves bumping off a few prospects or viable contenders along the way. His last fight resulted in a TKO loss to Daniel Cormier. Jan Błachowicz has put together a four-fight winning streak over some solid competition. Blachowicz has suffered a defeat to Alexander Gustafsson in 2016 but he has been steadily improving since the loss. Whoever the wins at UFC 232 will most likely face an opponent they have already fought before in such a shallow division.